 We offer an extensive range of Lifting Winches here at SafetyLiftinGear.com. No matter what lifting operation you require, we are sure to have the lifting winch for you. Available in a range of sizes that are able to lift loads from 150kg-1000kg, we are you'll find the lifting winch that you need right here! Hand Winch, Industrial type B, WLL 250kg, 10mtr, 20mtr. Hand Winch, Industrial type B, WLL 500kg, 10m,20m,25m. Hand Winch, A, WLL 300 kg, Length 10m / 20m / 30m / 40m. Hand Winch,A, WLL 500 kg, Lengths 10m, 20m, 25m. Manual 250kg Winch, Length Options 20m, 25m. Whether you need to lower, lift or position your heavy load, our Lifting Winches are designed to make your task as safe and efficient as possible. If for any chance you are not satisfied with our collection of winches, then please do not hesitate to contact us for further assistance by either calling 0808 123 69 69 or emailing sales@safetyliftingear.com where a member of our team will be more than happy to help.